Some Amplicomms Mobile Phone User Manuals PDF above page. For more than 25 years the company Audioline GmbH develops telecommunication devices for private and commercial users, private radios, baby monitors, office electronics and mobile accessories. During this time, well over ten million Audioline devices have found their way into German households and offices, proving themselves by first-class quality and a long service life. At Amplicomms own technology center in England, experts are constantly working on technological development and modern, ergonomic design of new, innovative products. The Amplicomm sets new standards time and again and ensure that products comply with the ideas and wishes of their customers at all times. One result of successful research and development is the product line Amplicomms. 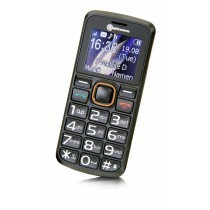 Under the brand Amplicomms it offers a series of very special phones for the visually impaired and the elderly. Their functions are entirely geared to the needs of people with audiovisual limitations, but this does not exclude the possibility that they can be used in homes and offices with people who are normal and hard of hearing. All models of this line show an optimal interplay of function, technology and design and offer among other features such as hearing aid compatibility, extreme reception volume and extra loud call signaling. 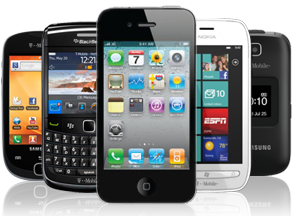 Look - DORO Mobile Phones Manuals PDF.